Photography cameras There is 1 product. 3.7 V 1020 mAh BL-5C Battery Li-ion battery For Nokia. 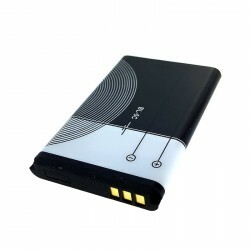 Rechargeable battery for Mobile Phones, cameras, Mp3 players etc, with a Flat 3-pin. Compatible with Nokia and other brands.